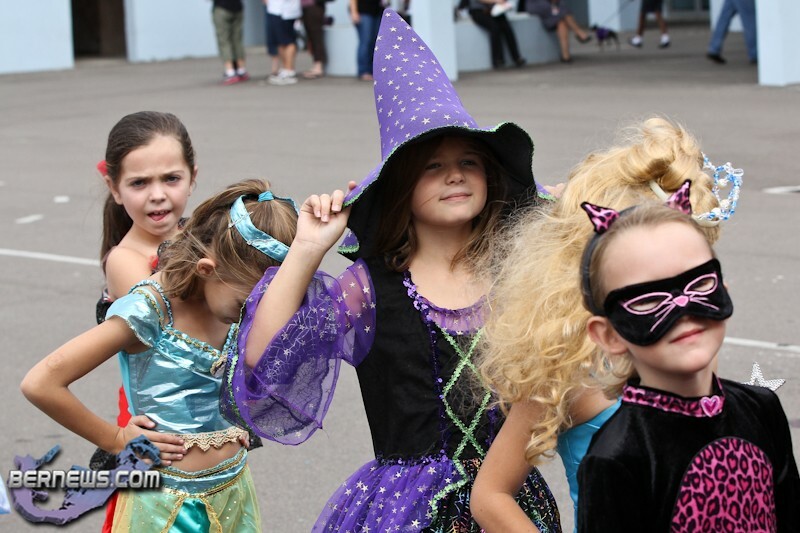 Double, double toil and trouble, fires burned and cauldrons bubbled at a Hamilton school yesterday — but all in the name of holiday fun [Oct.31]. 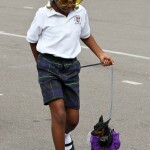 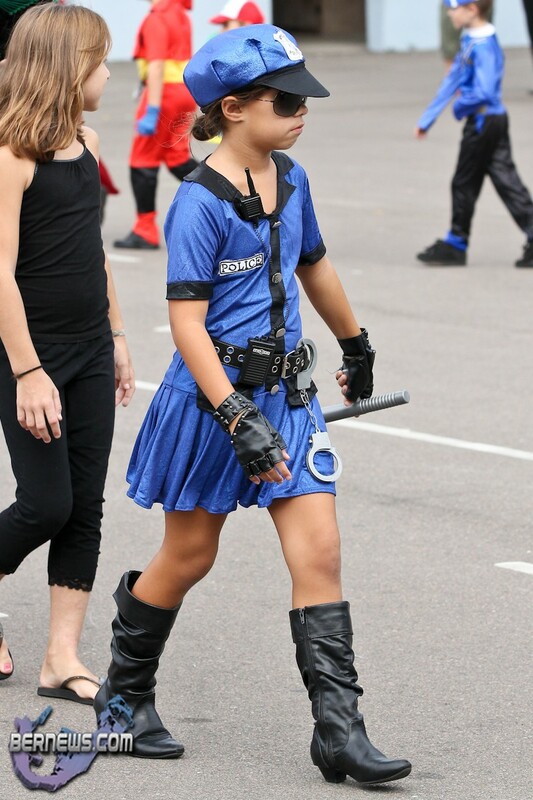 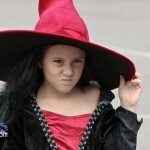 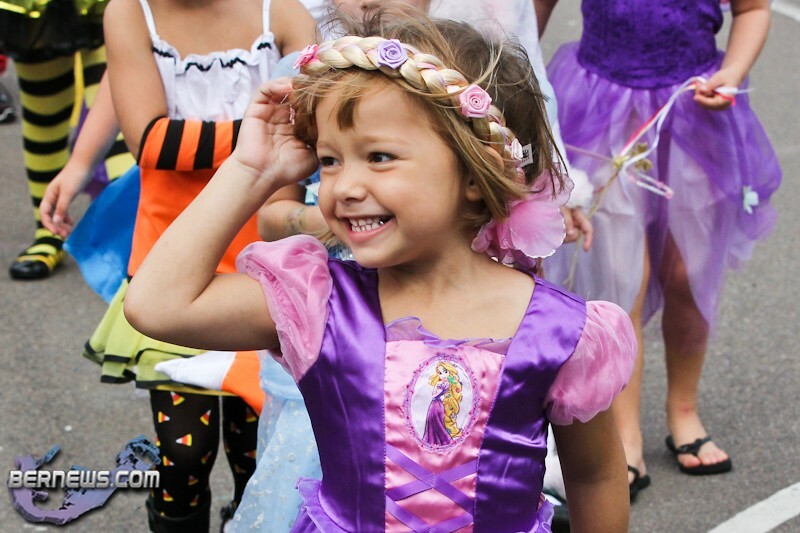 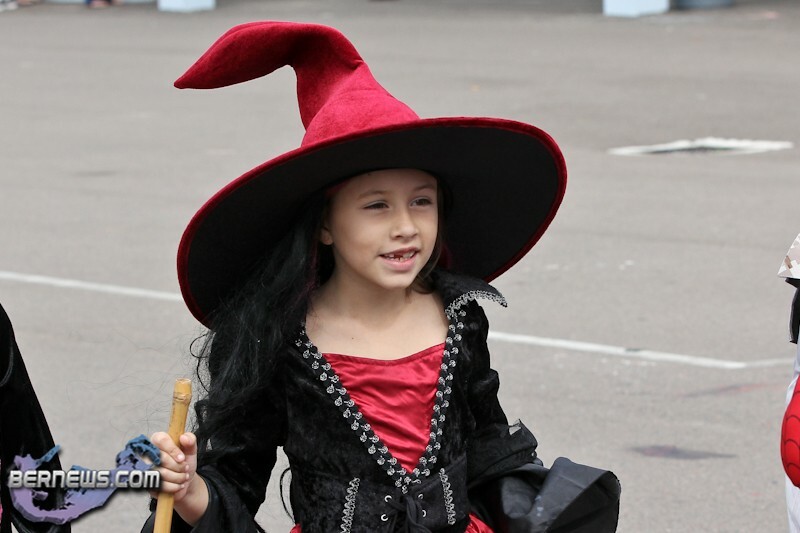 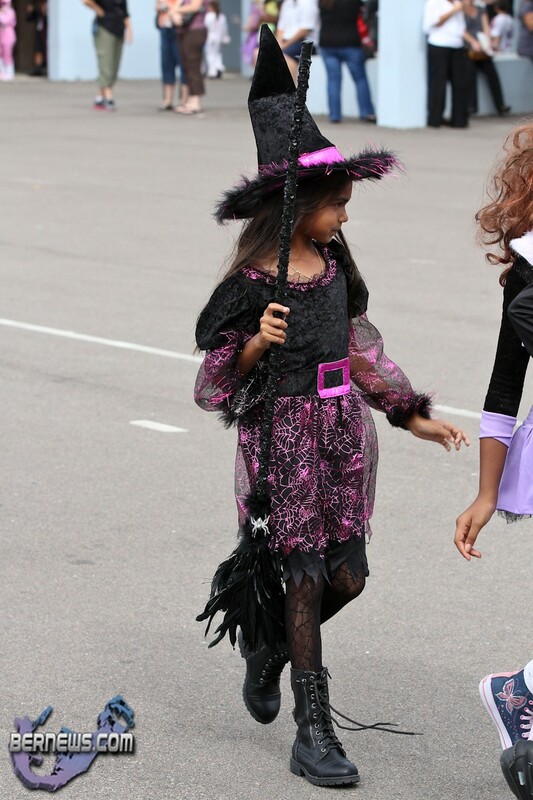 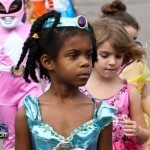 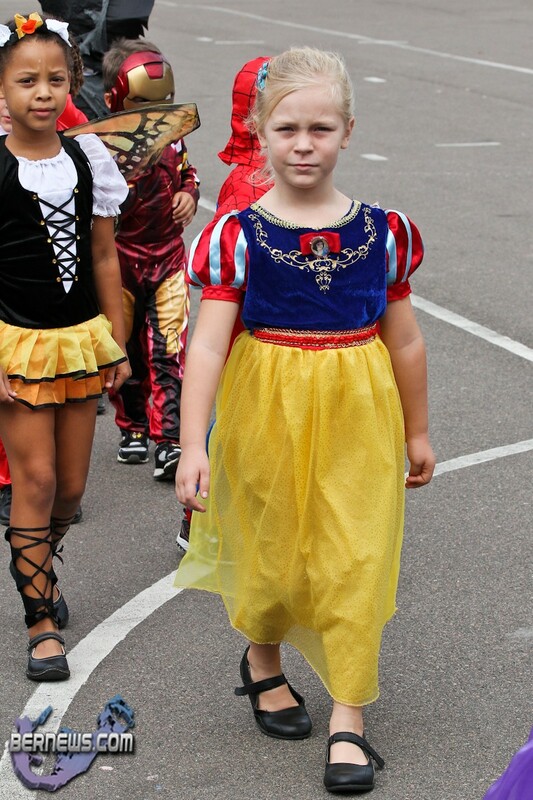 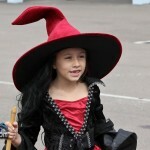 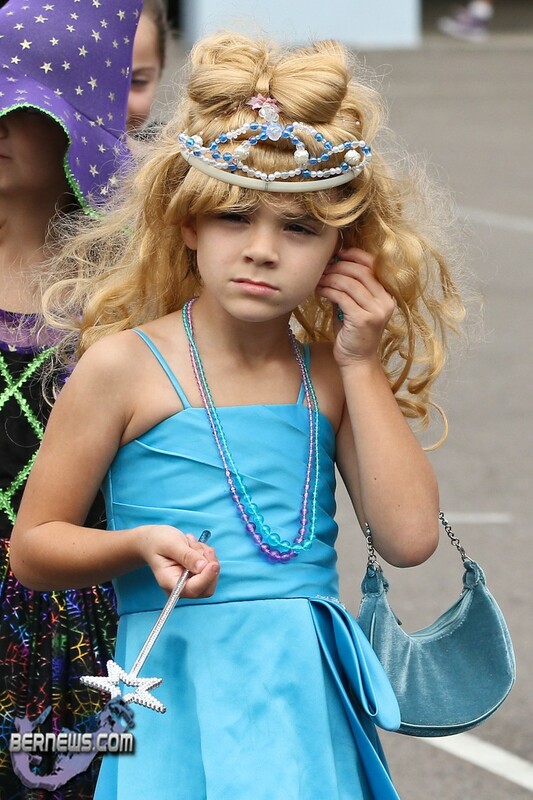 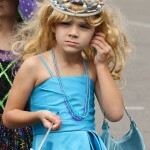 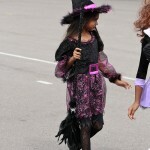 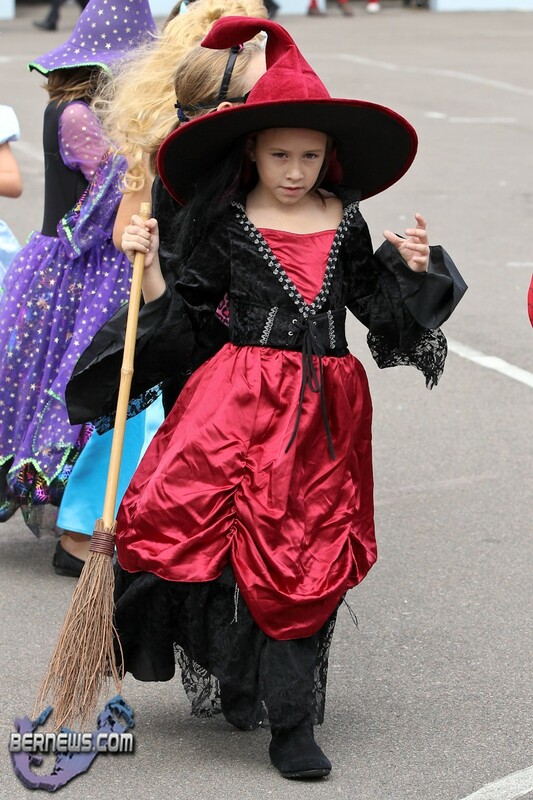 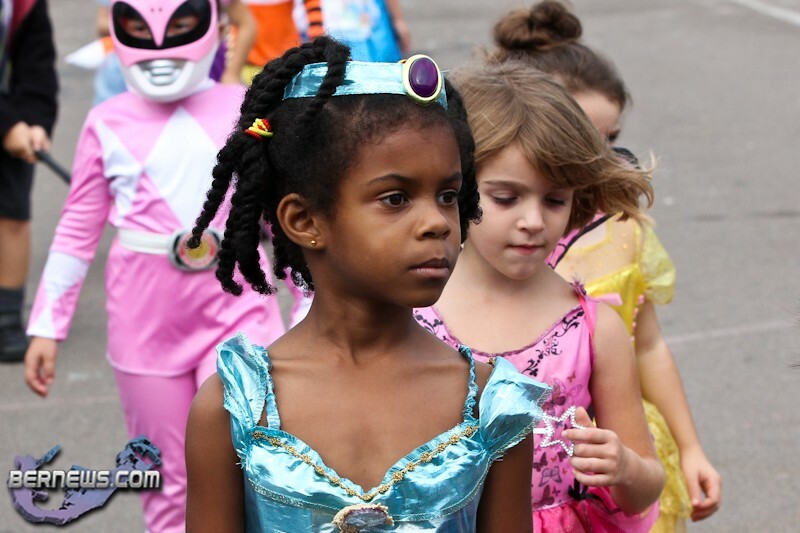 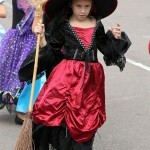 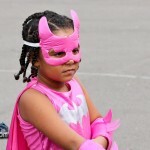 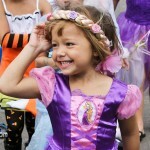 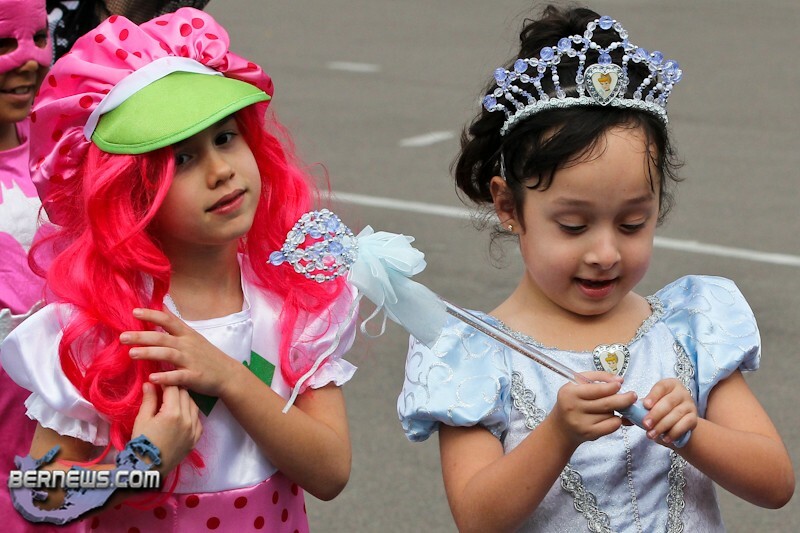 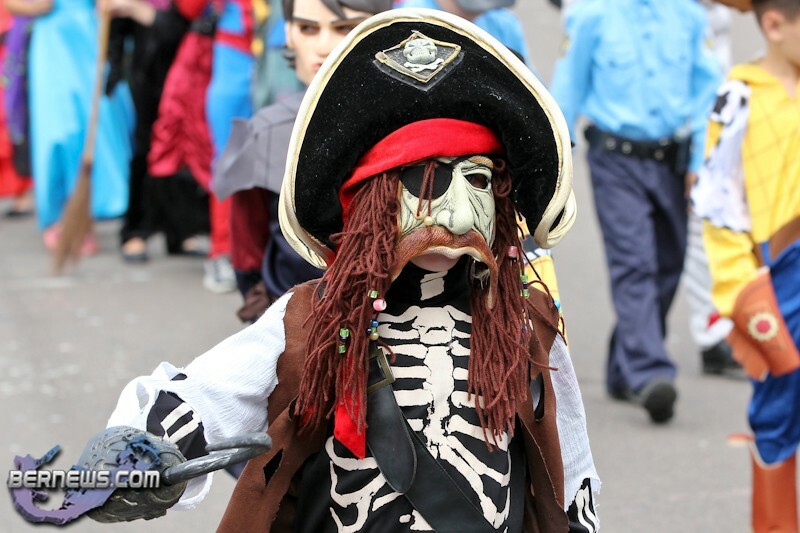 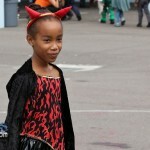 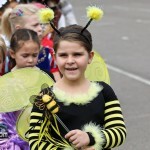 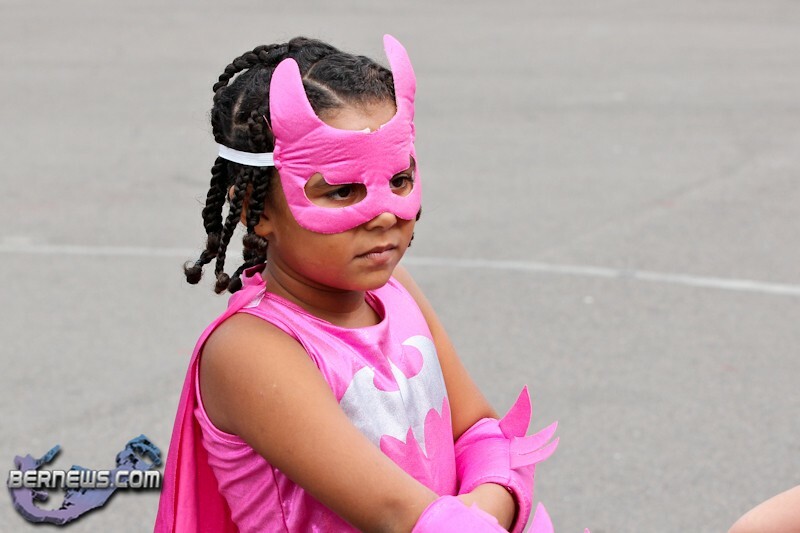 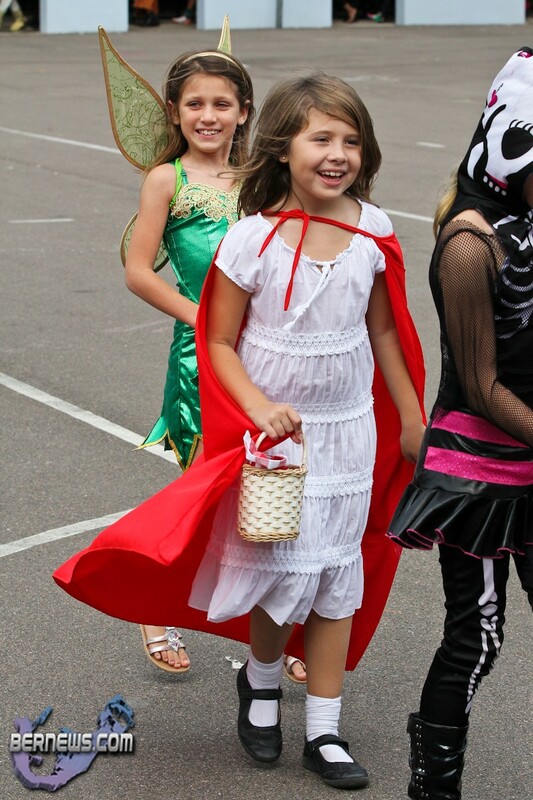 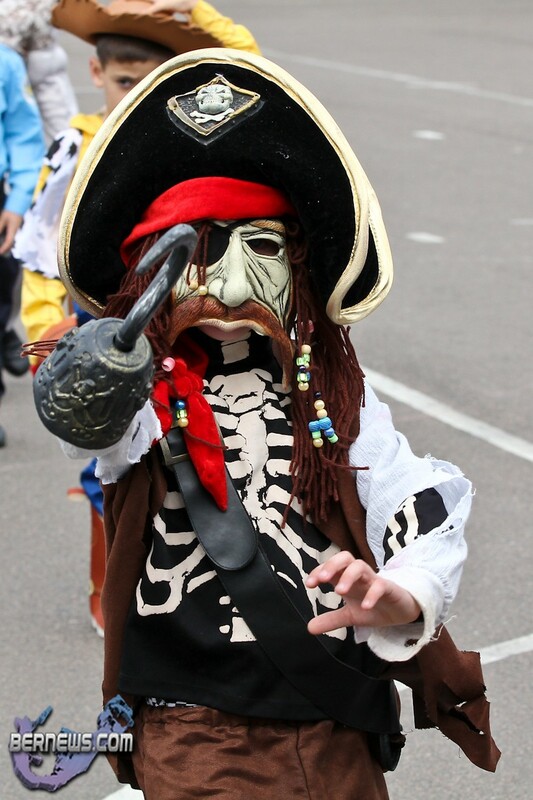 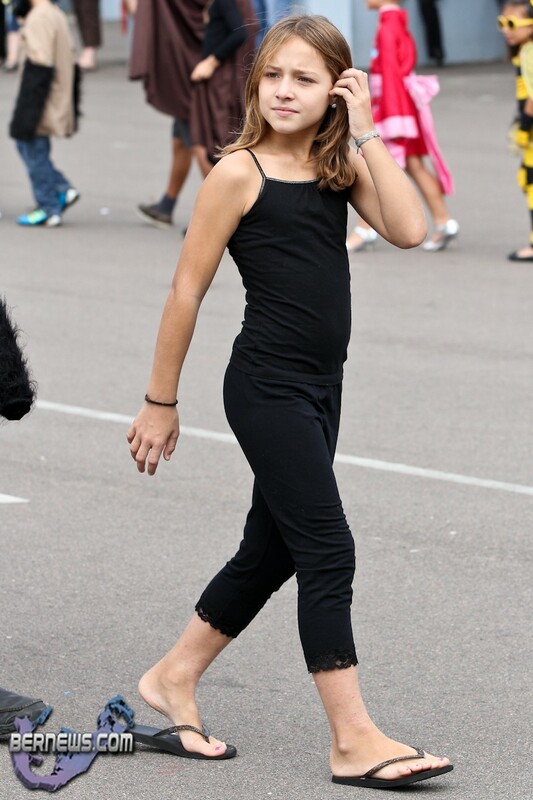 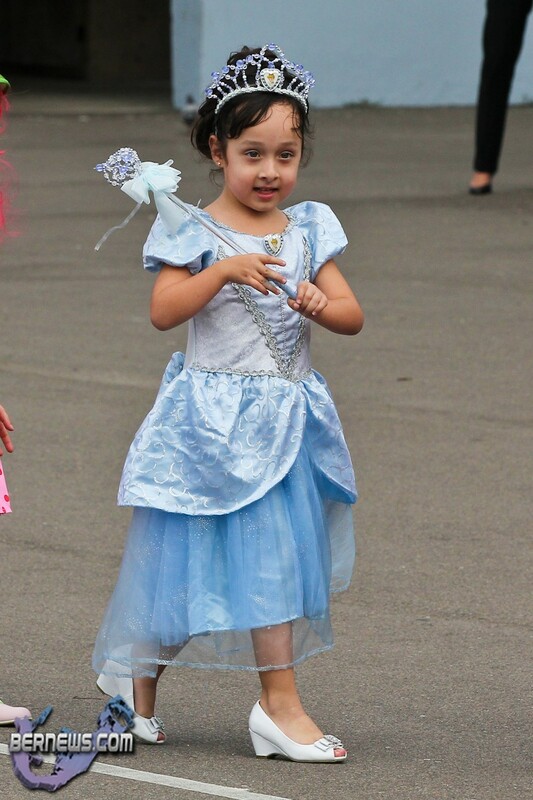 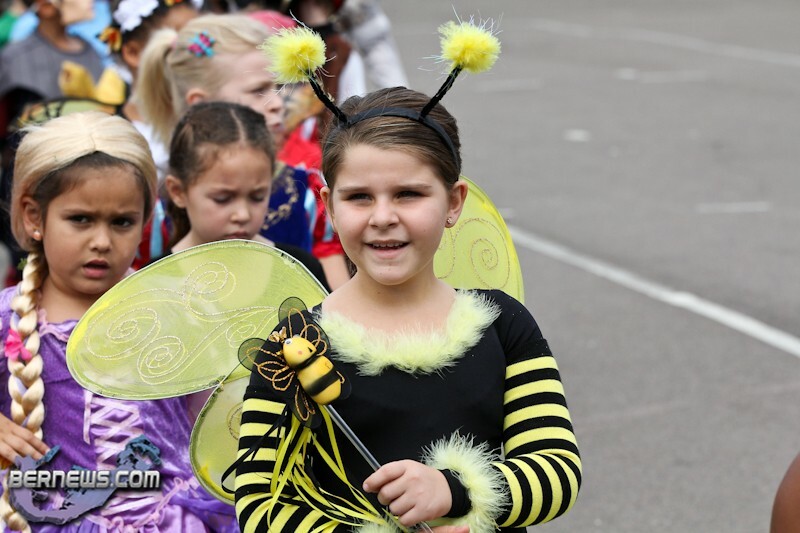 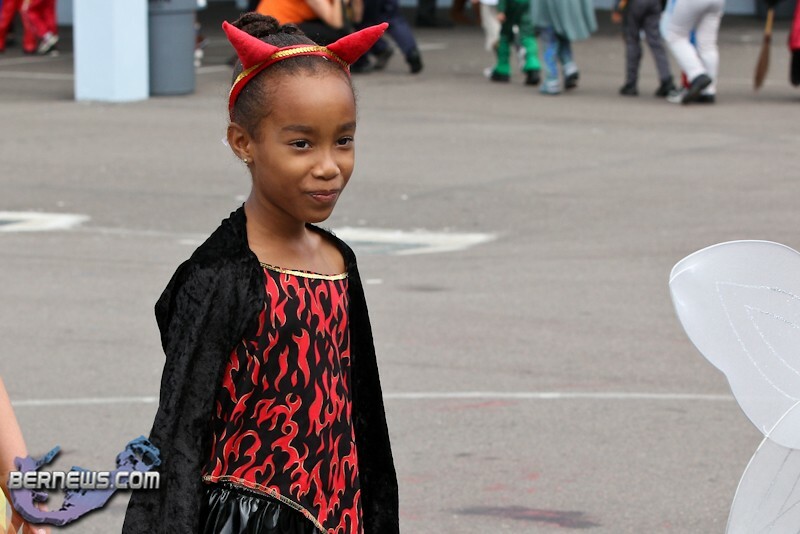 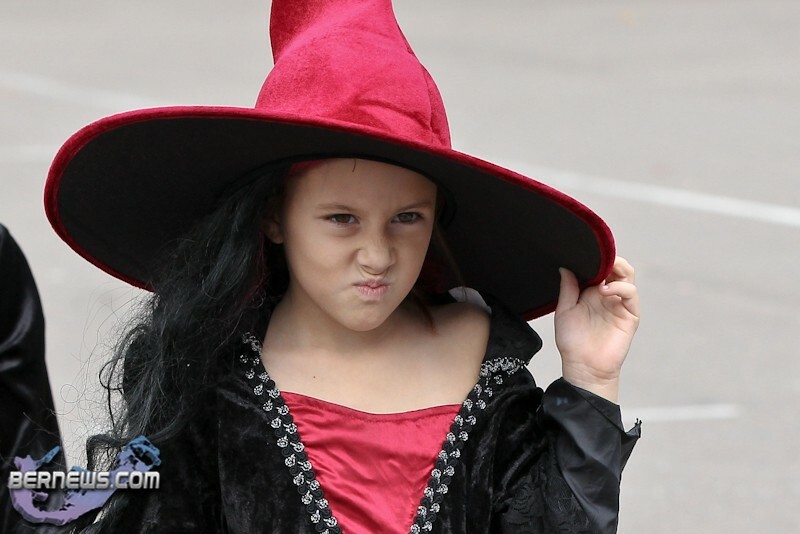 Dozens of young witches, goblins, princesses and fairies brought smiles to the faces of young and old alike as they paraded at Mount Saint Agnes Academy, keeping alive a longtime Halloween tradition. 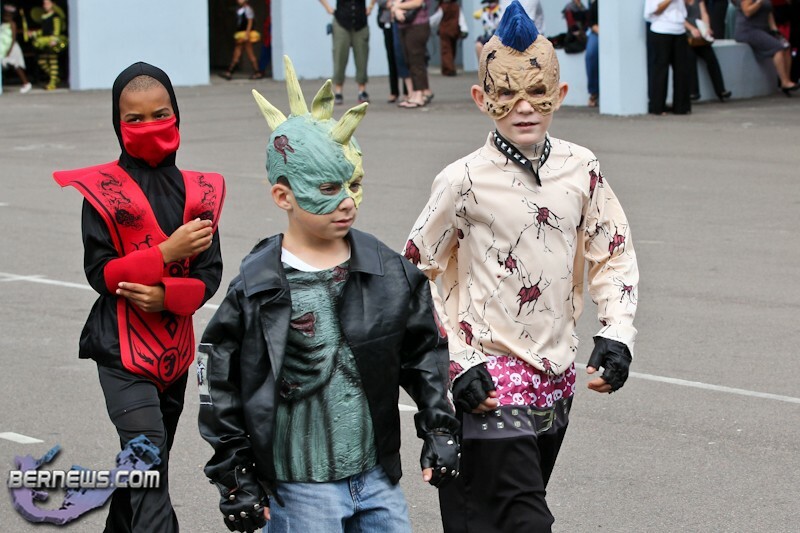 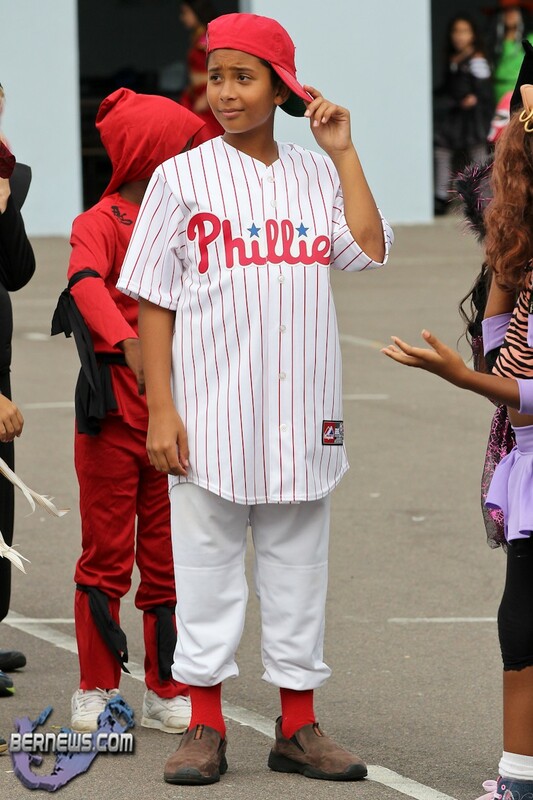 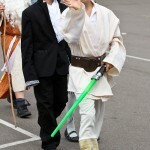 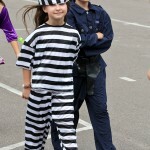 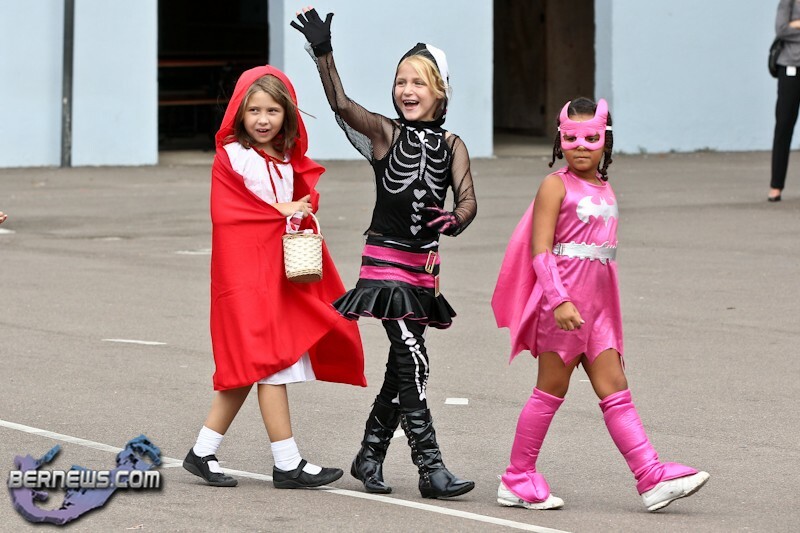 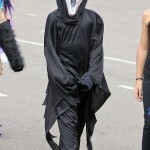 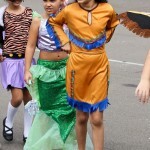 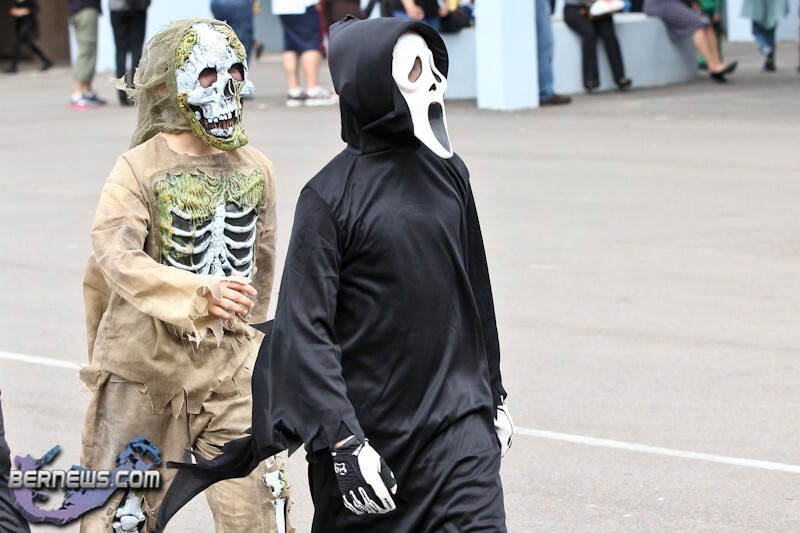 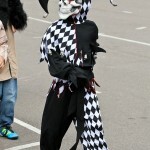 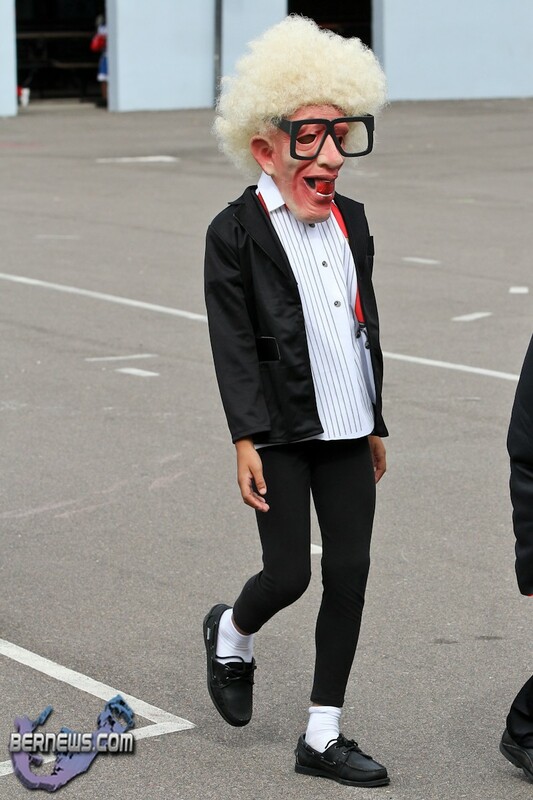 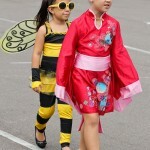 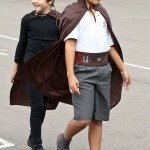 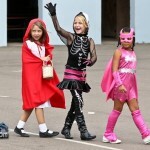 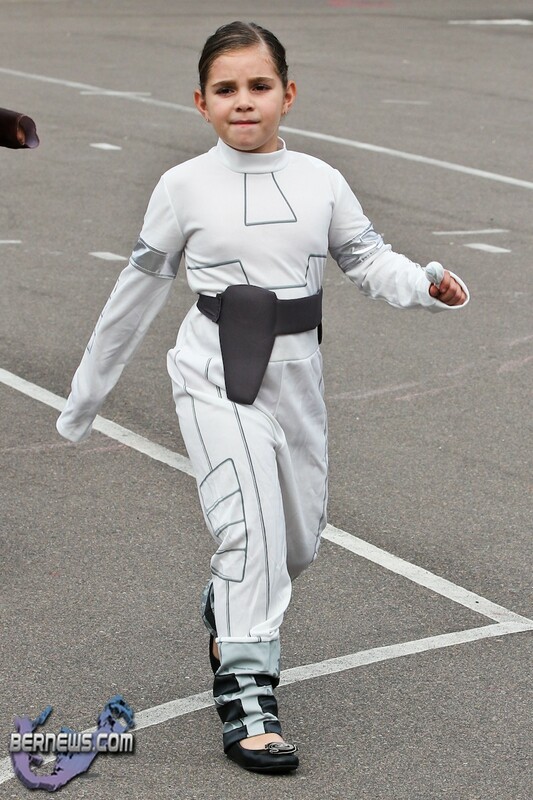 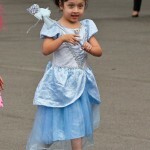 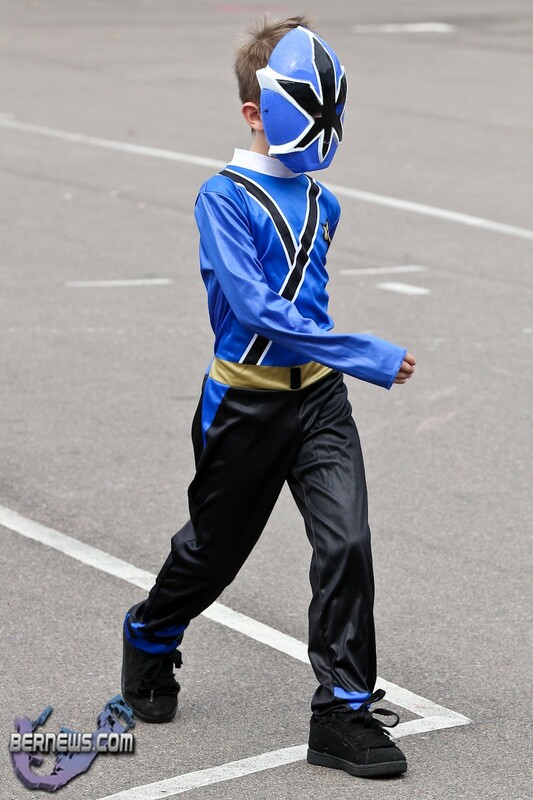 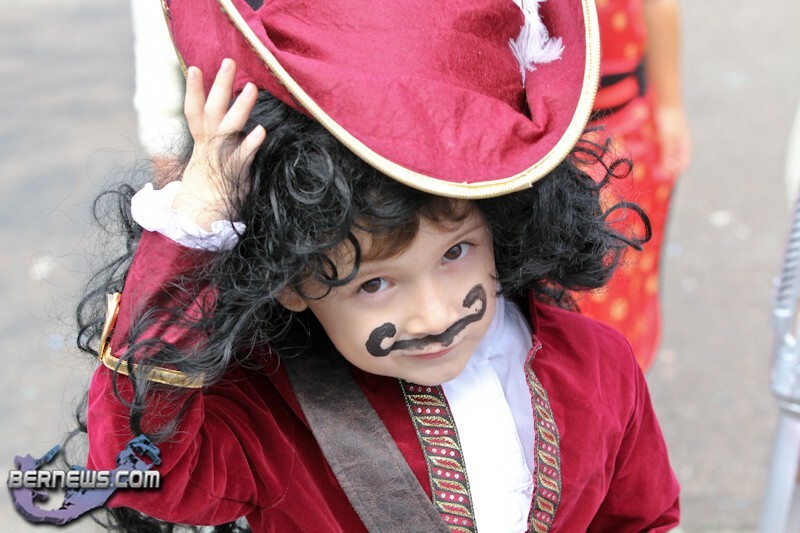 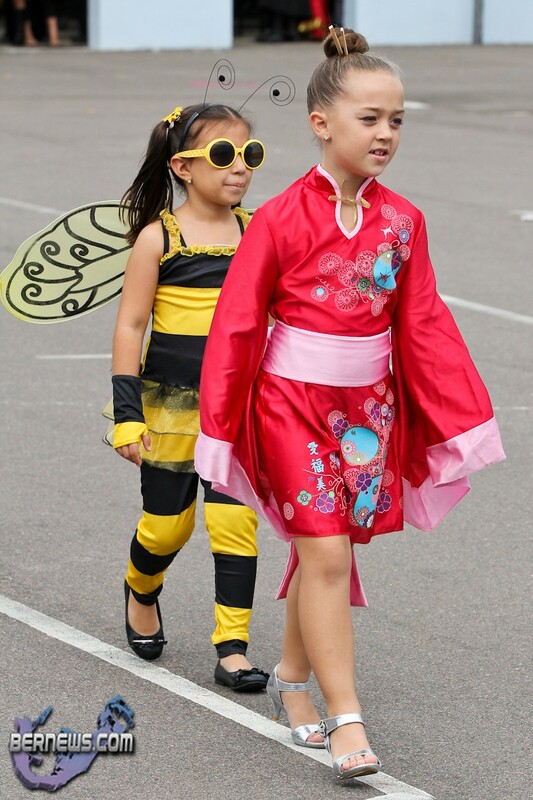 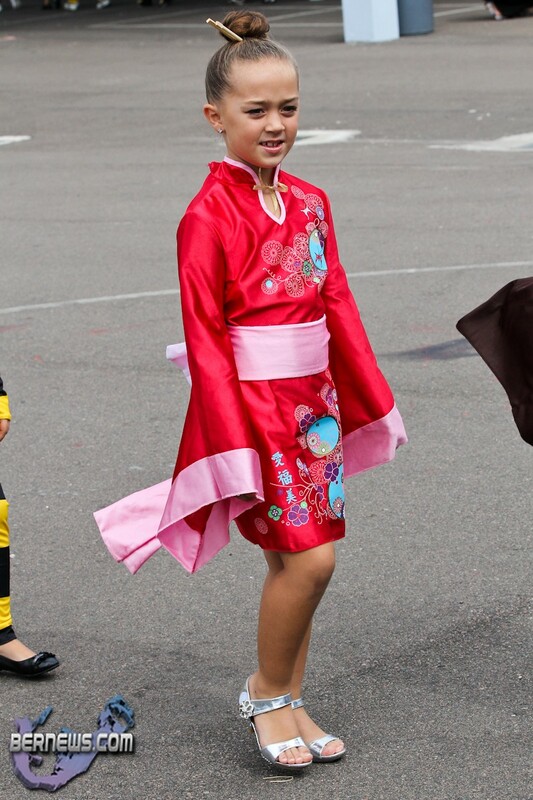 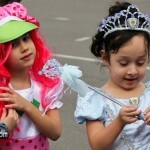 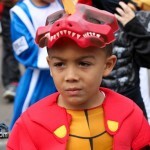 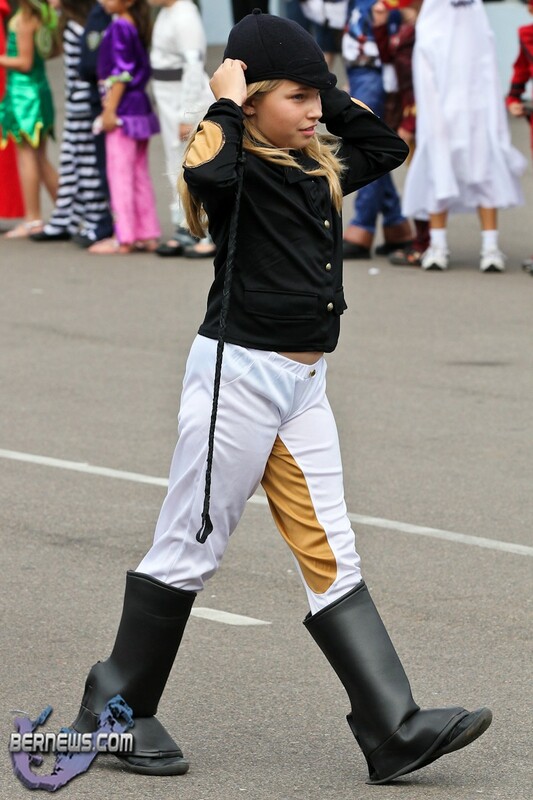 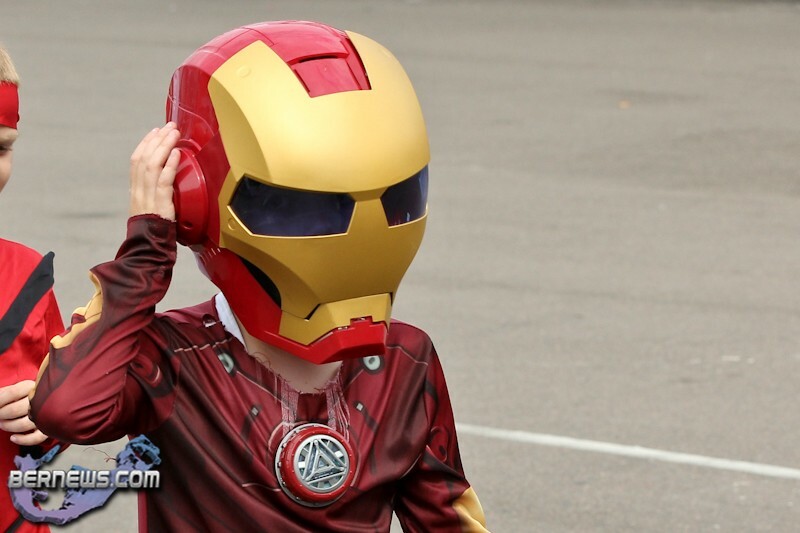 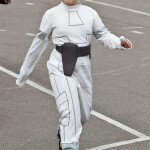 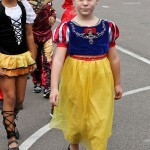 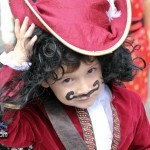 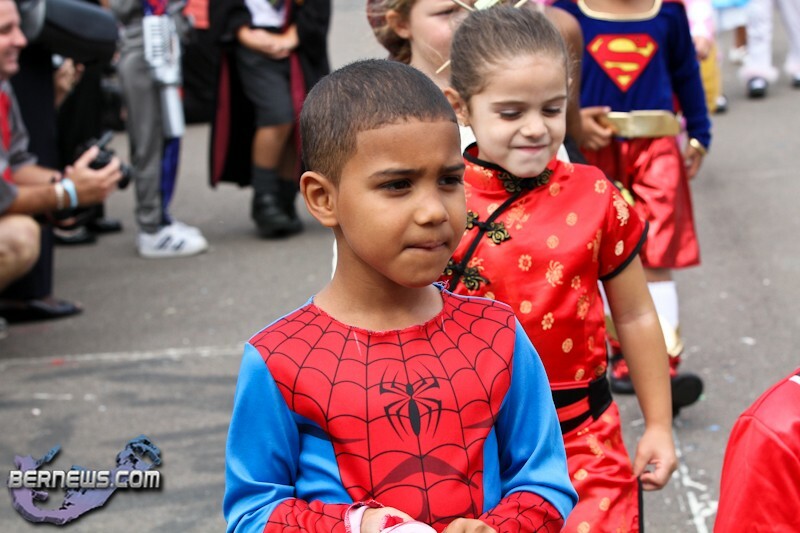 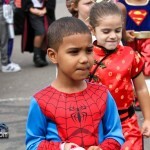 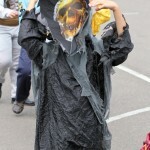 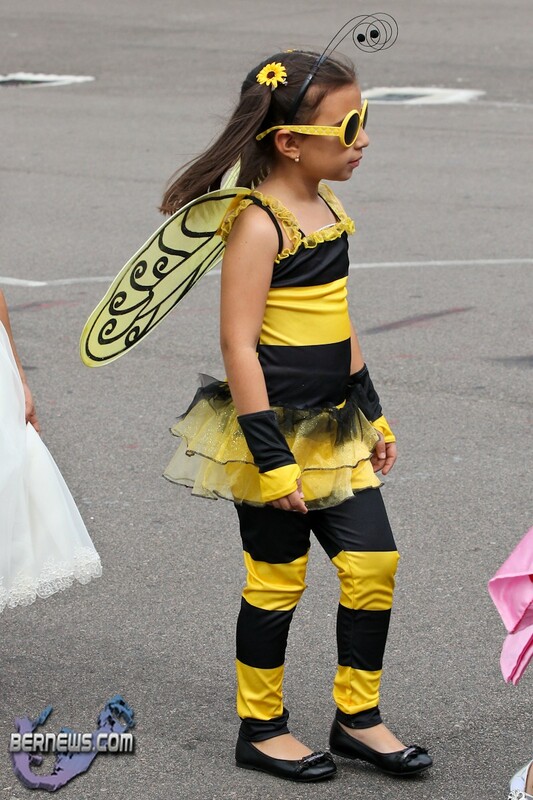 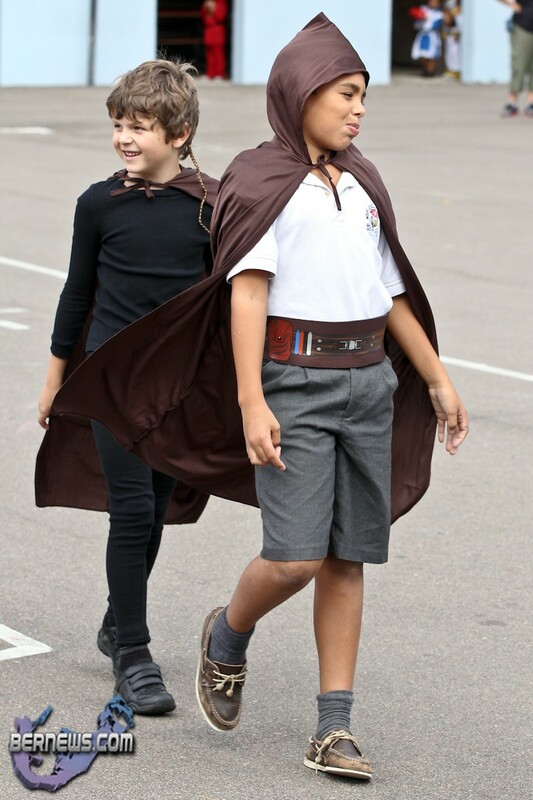 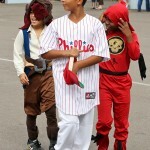 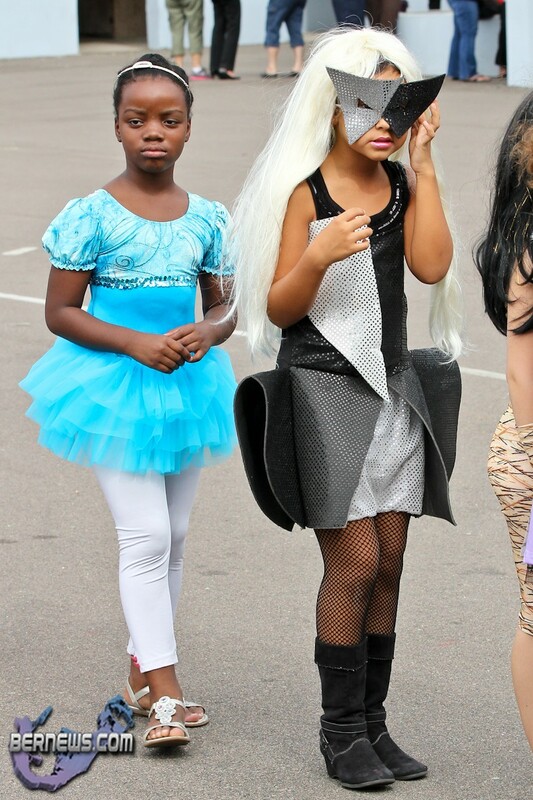 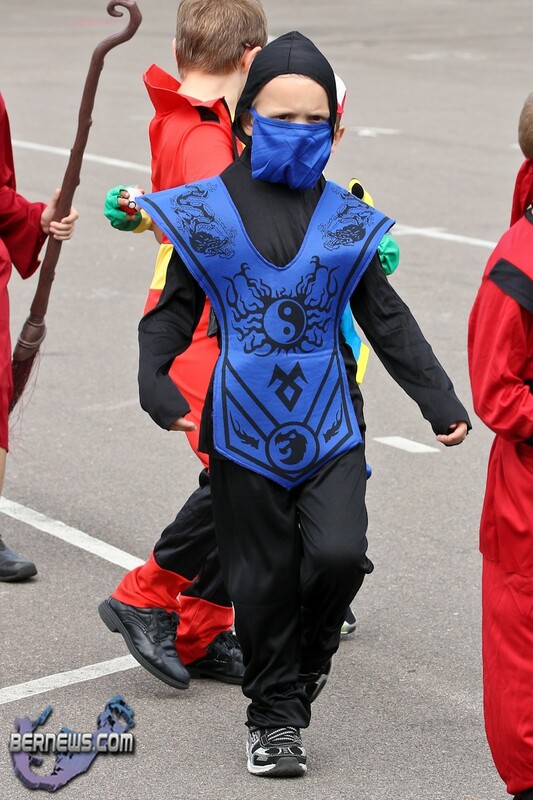 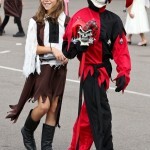 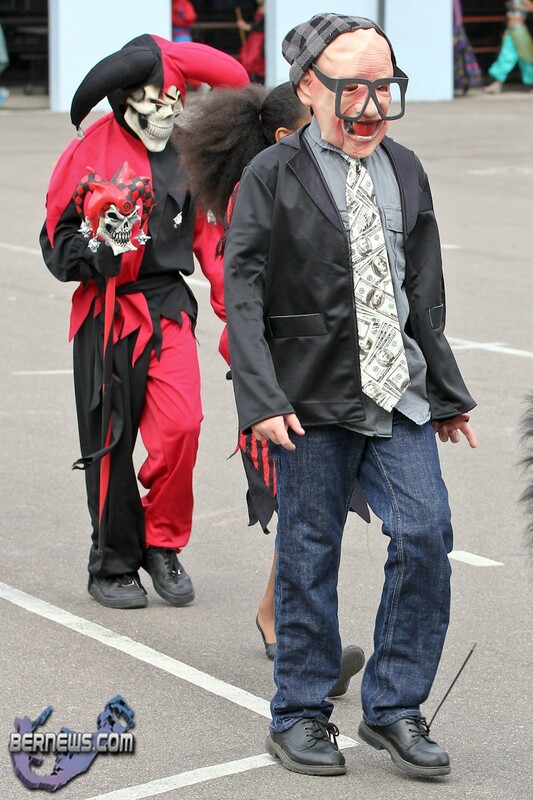 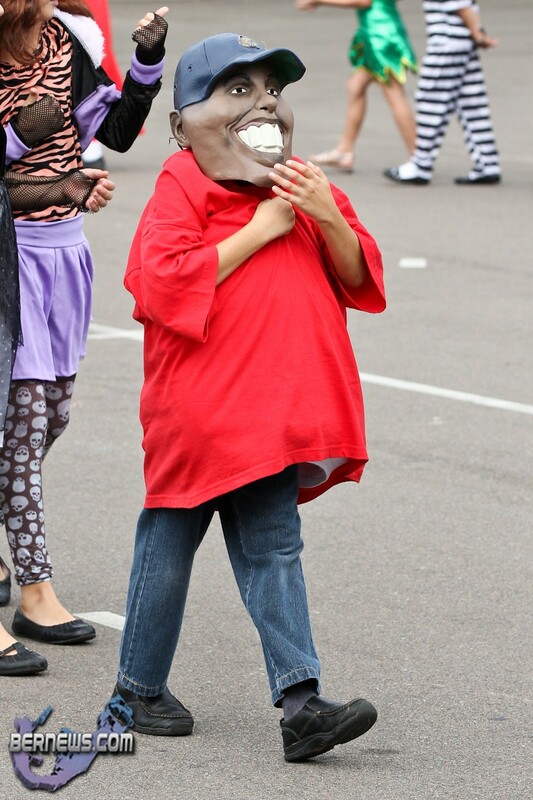 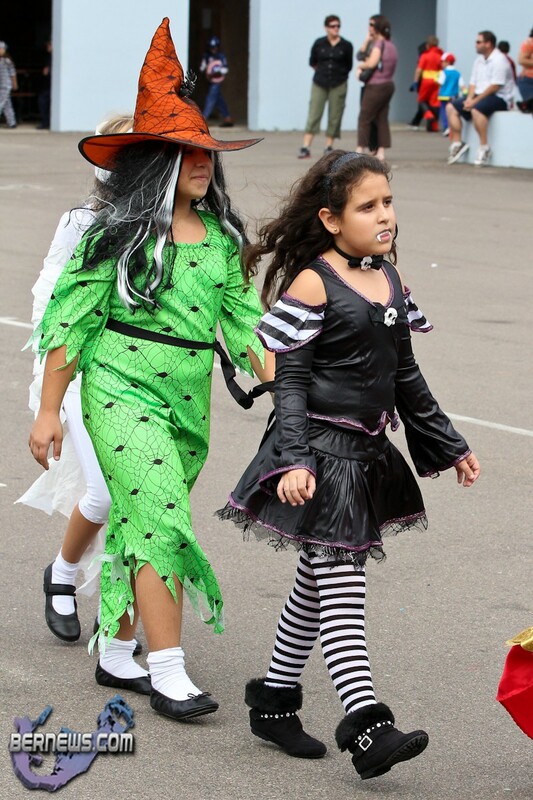 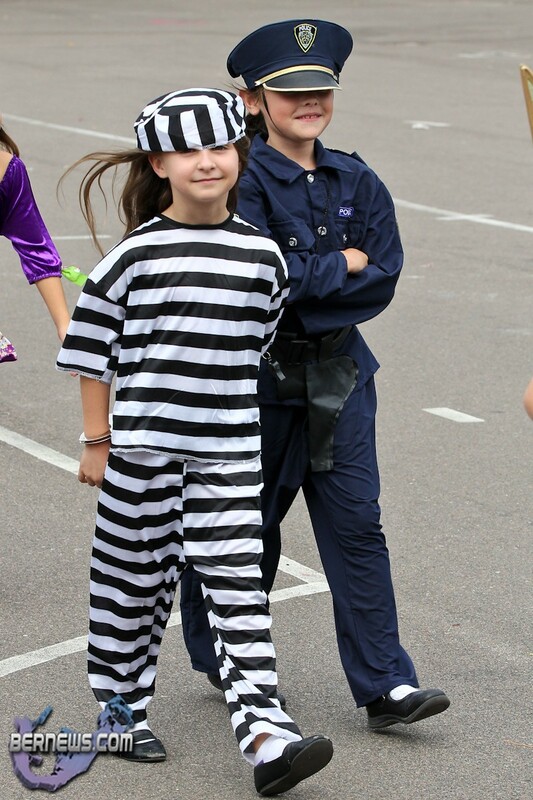 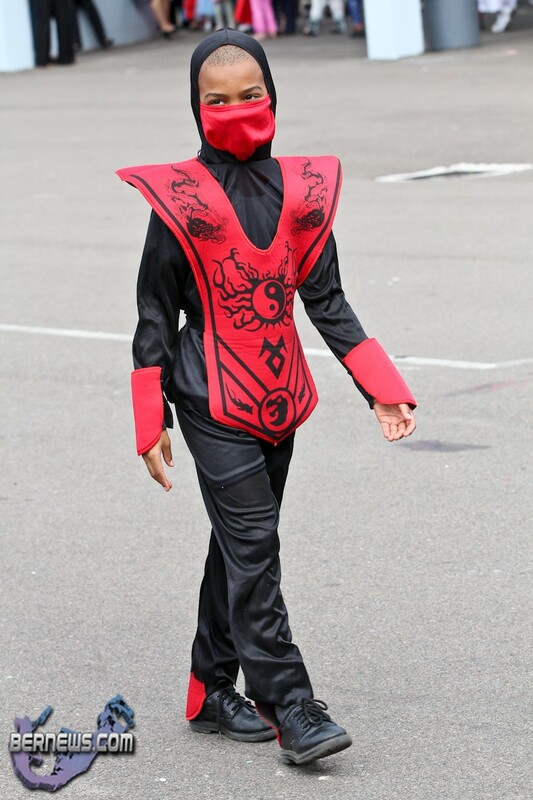 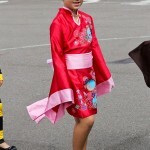 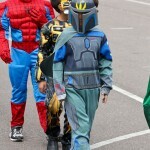 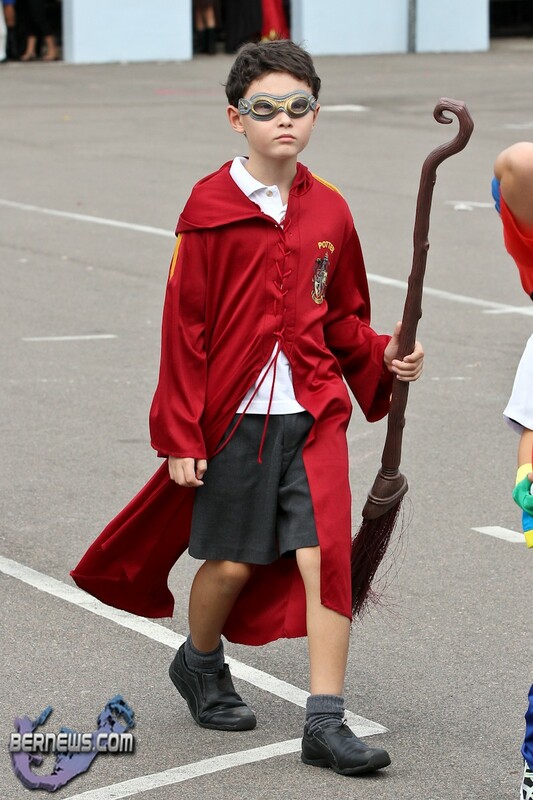 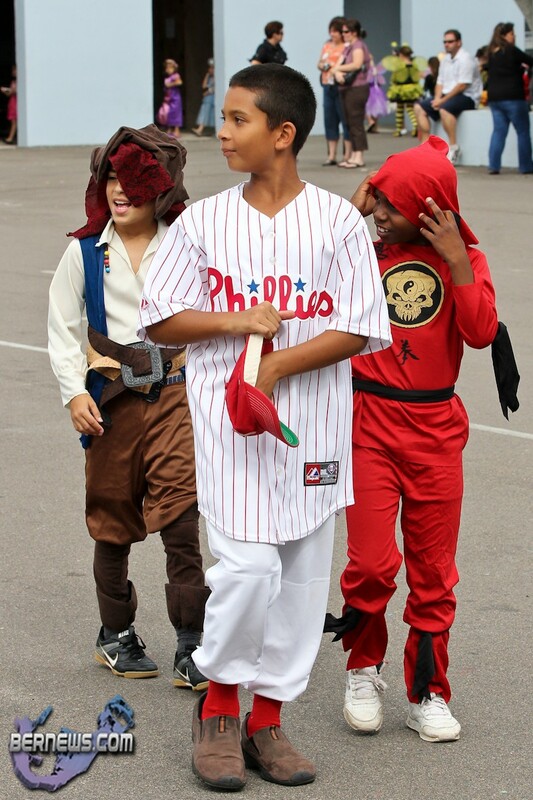 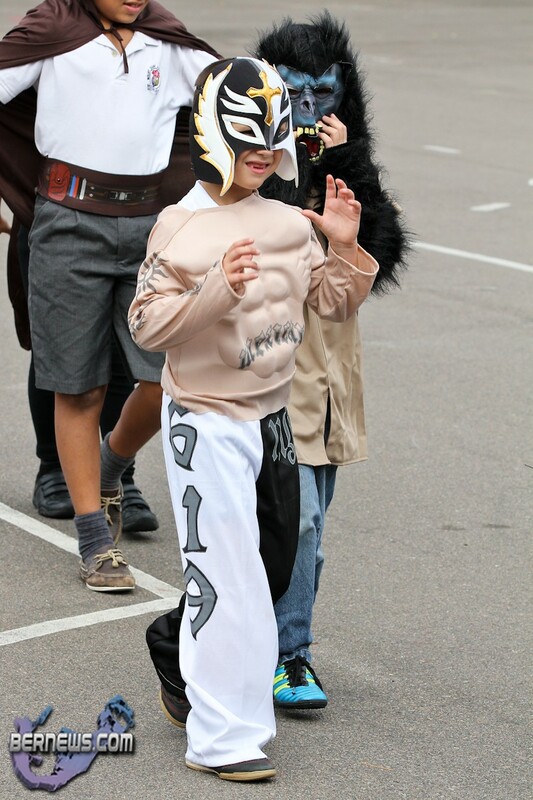 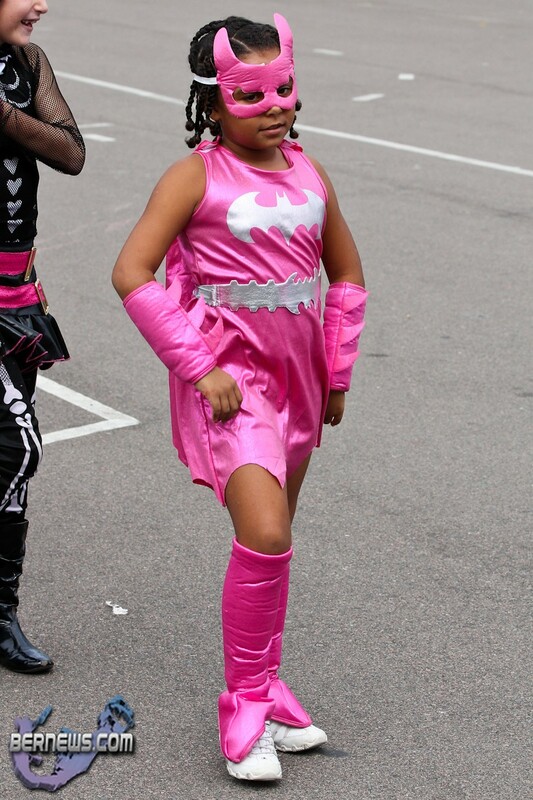 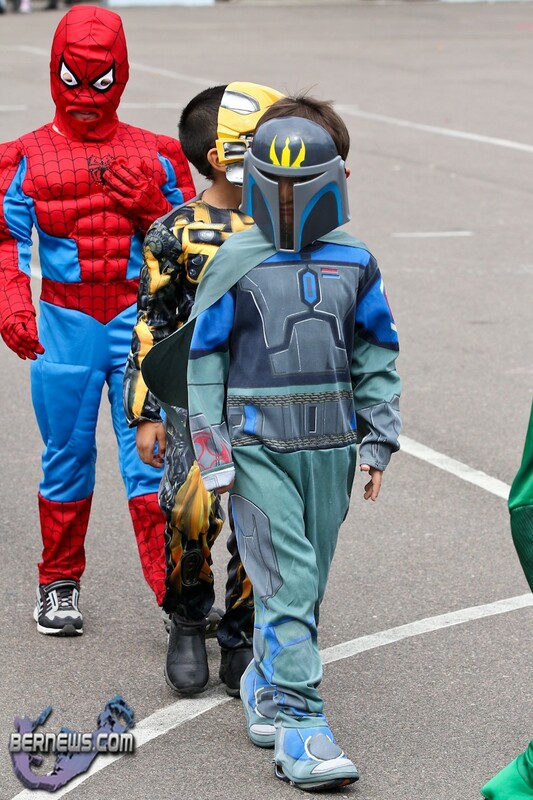 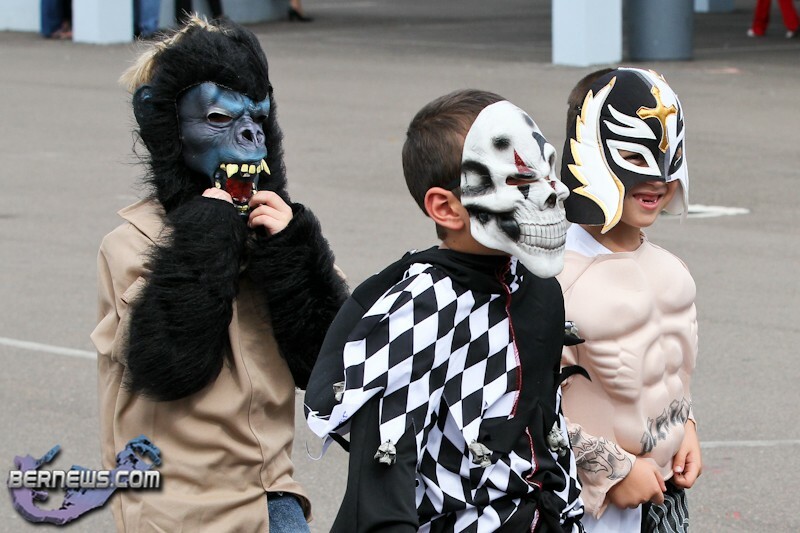 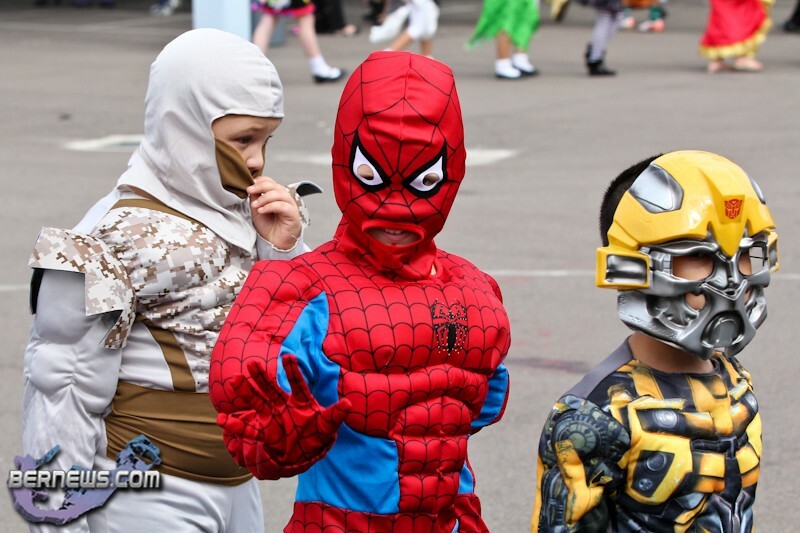 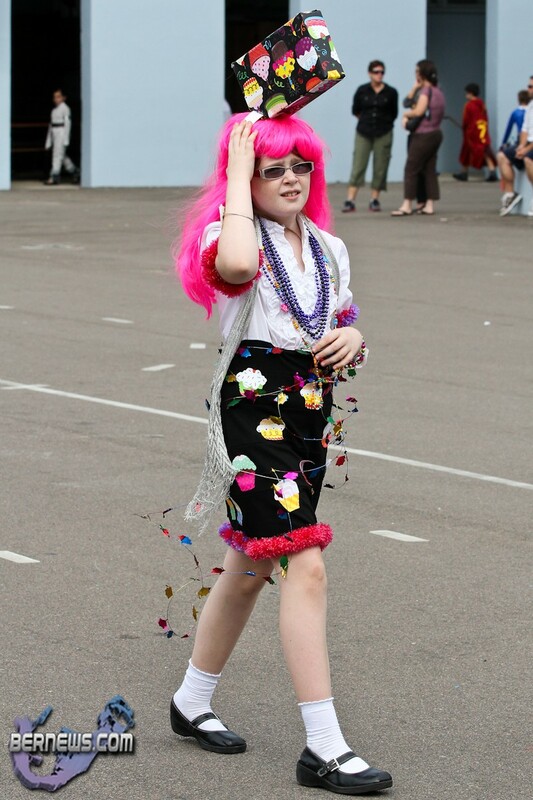 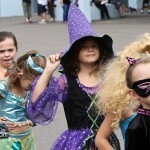 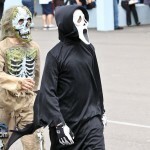 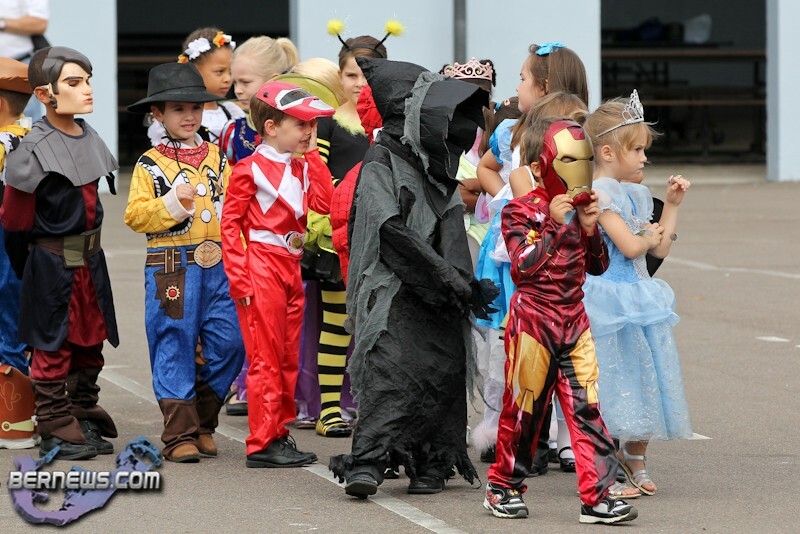 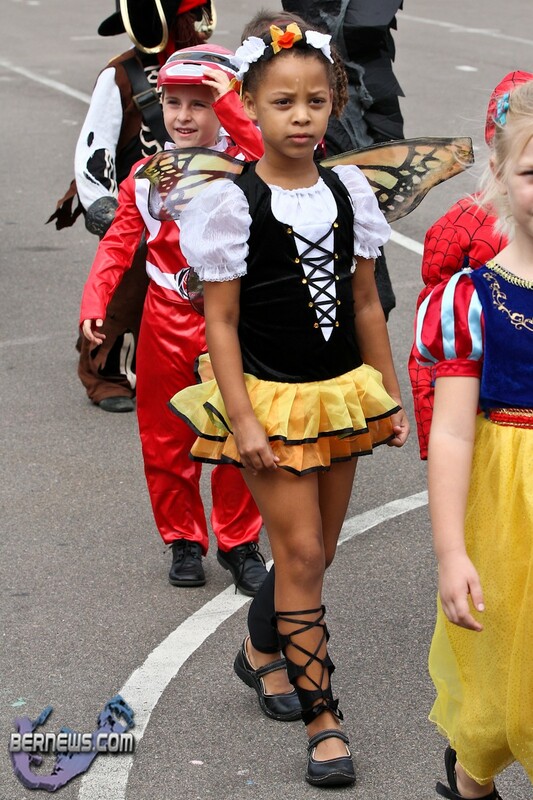 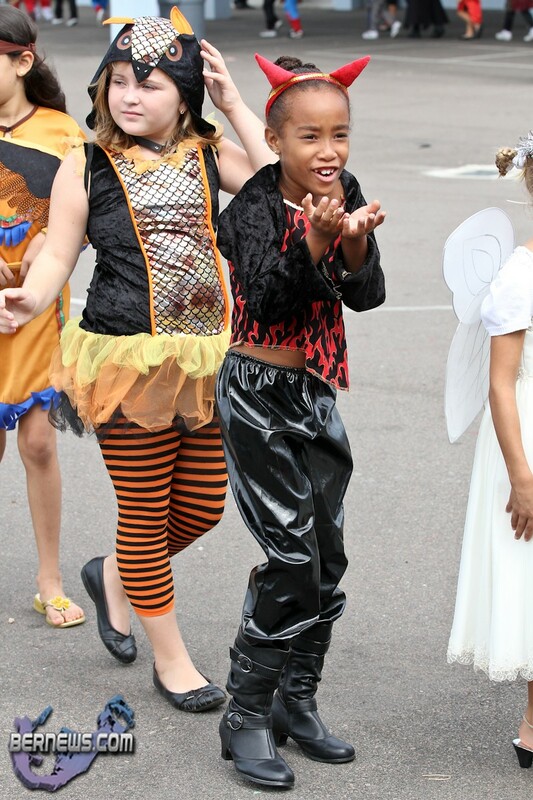 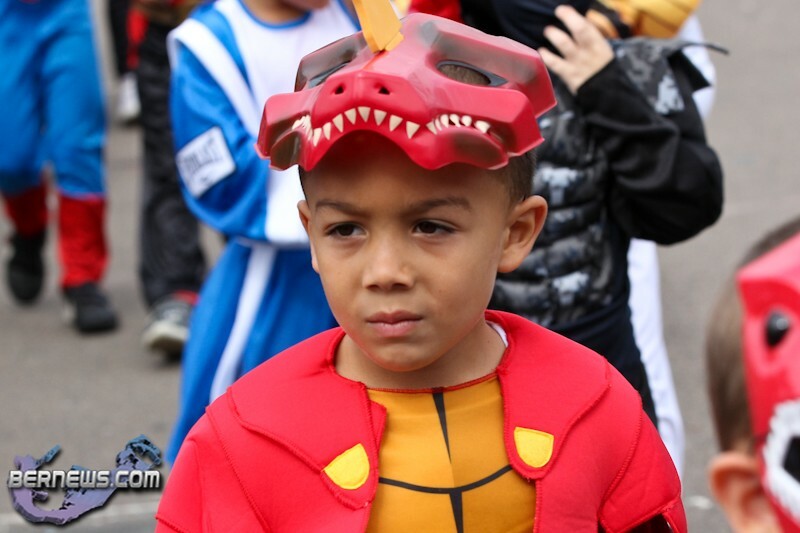 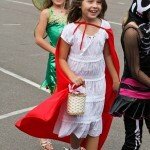 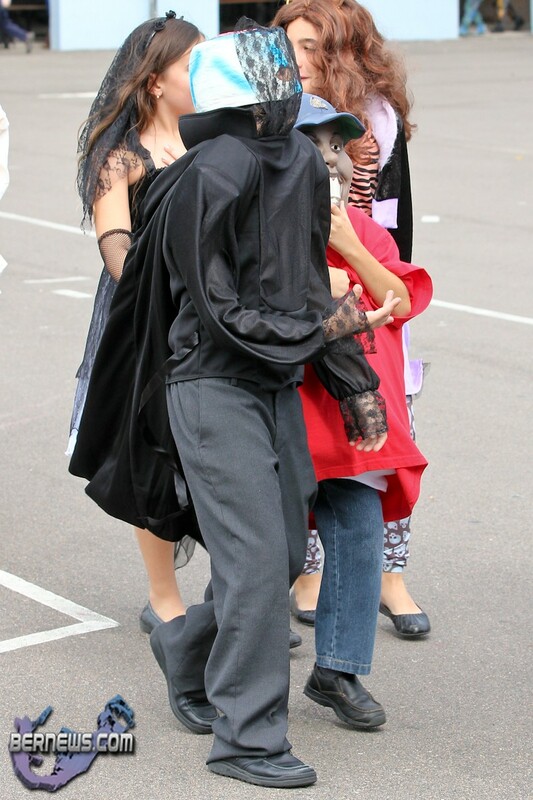 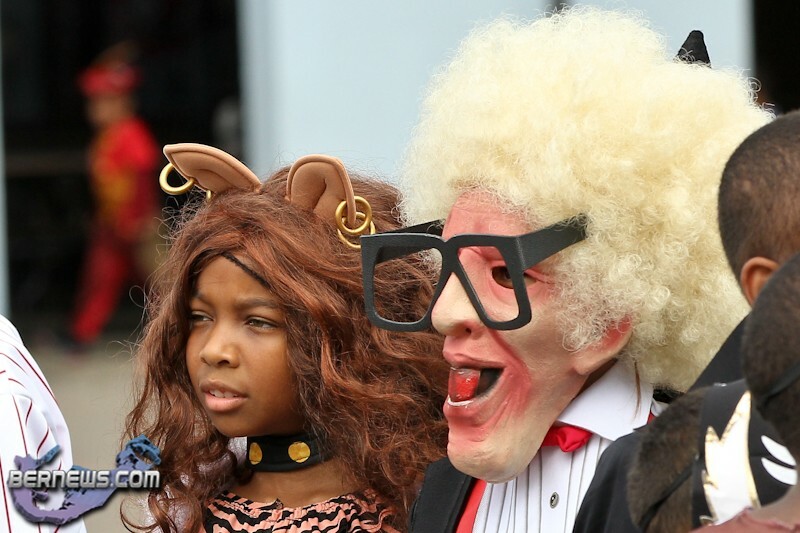 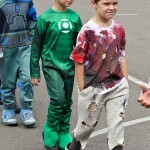 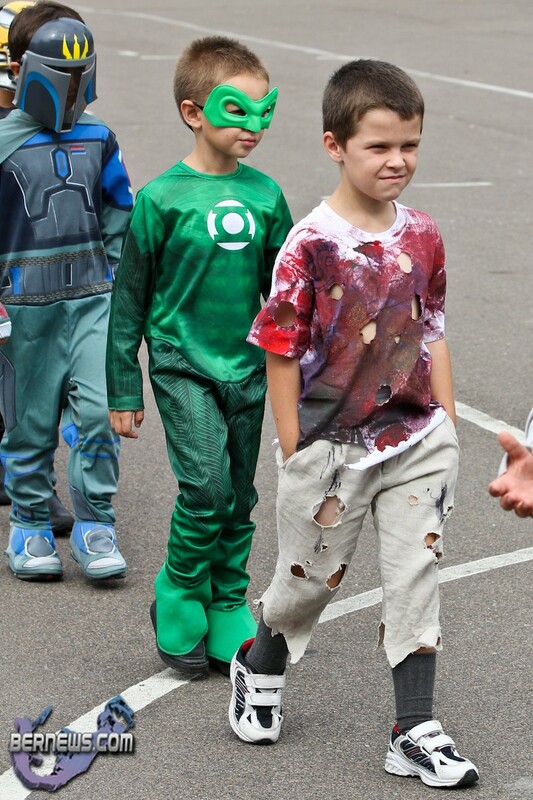 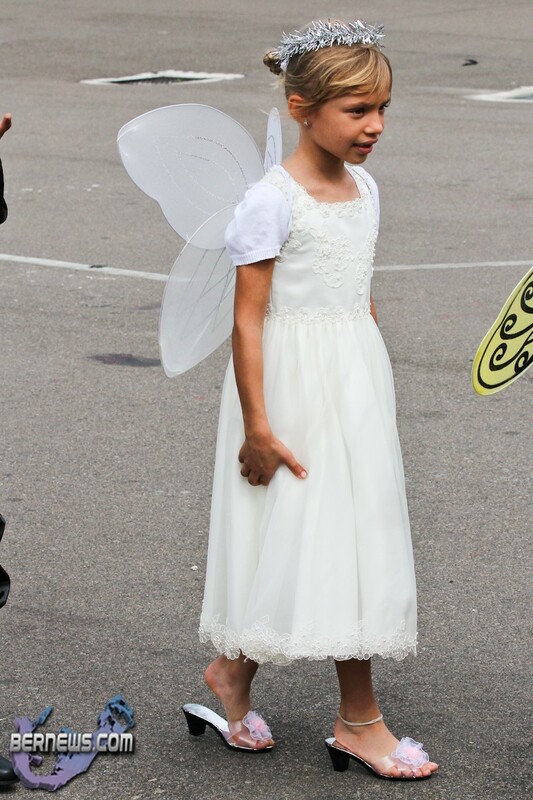 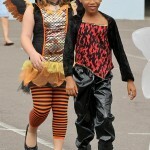 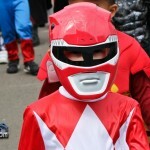 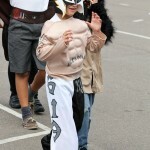 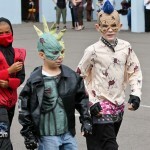 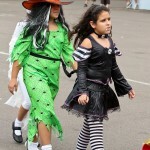 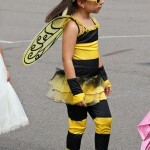 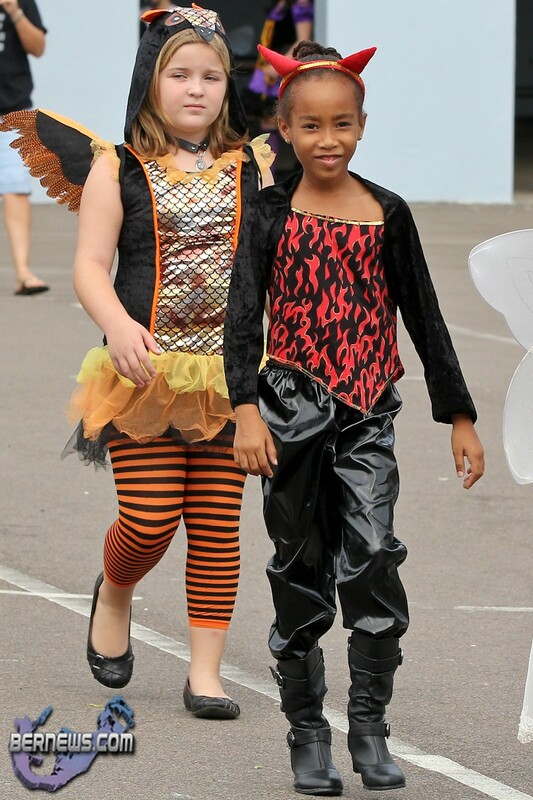 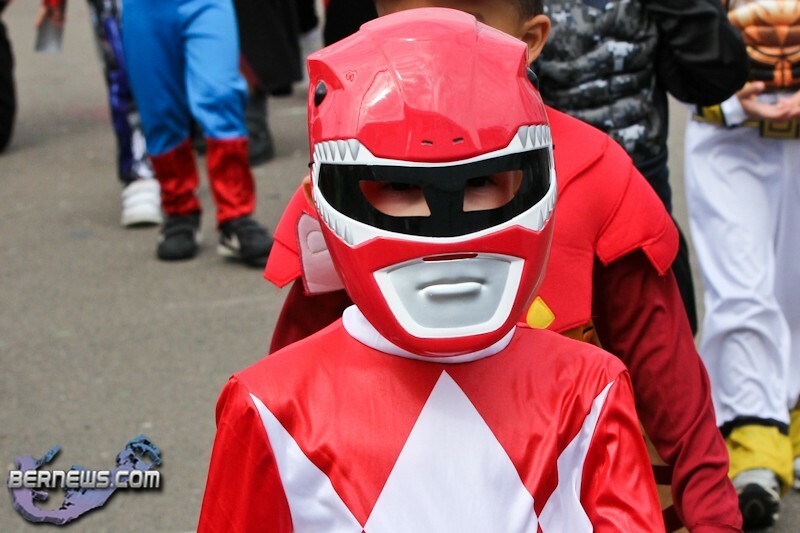 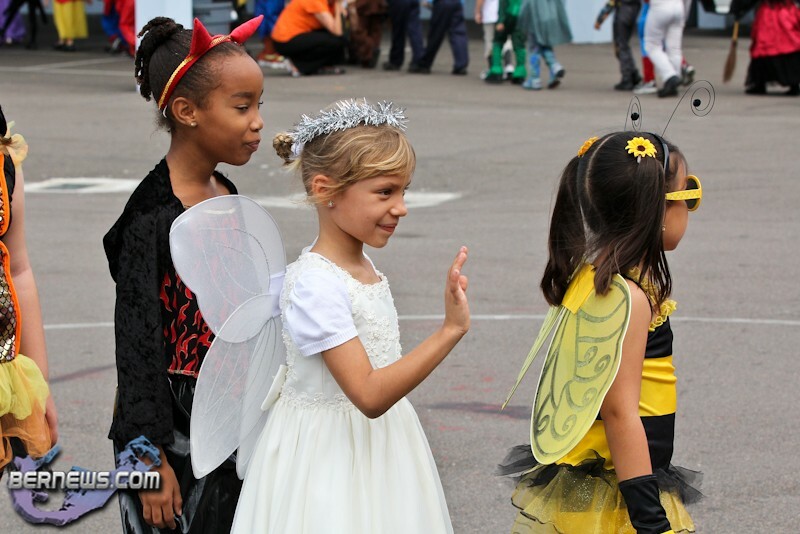 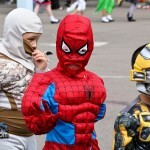 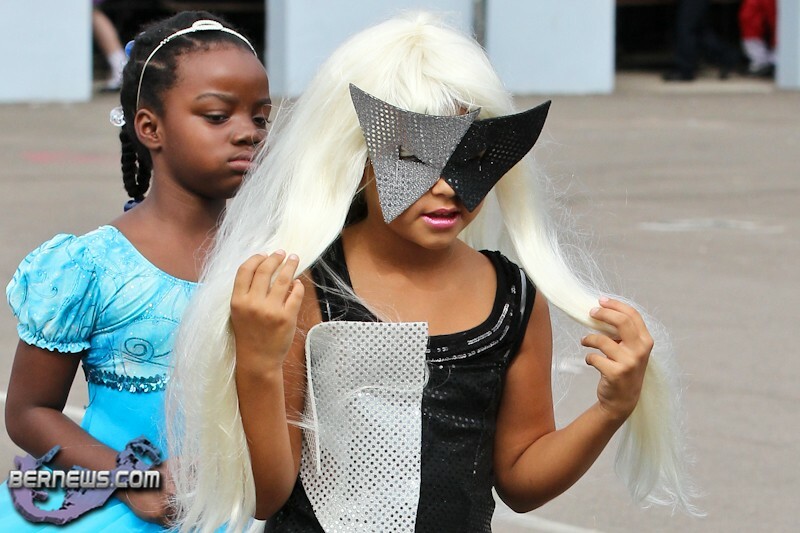 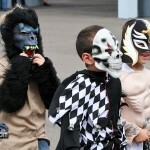 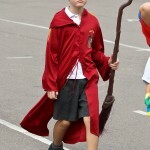 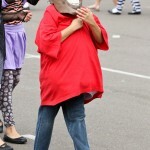 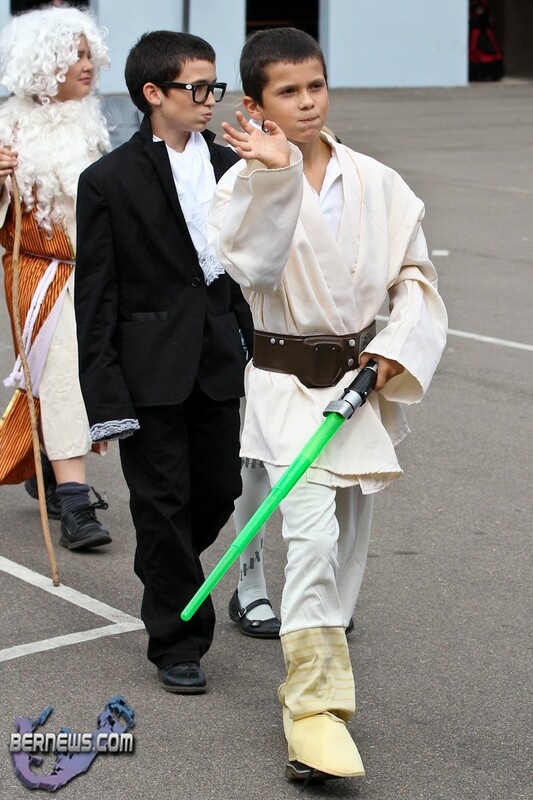 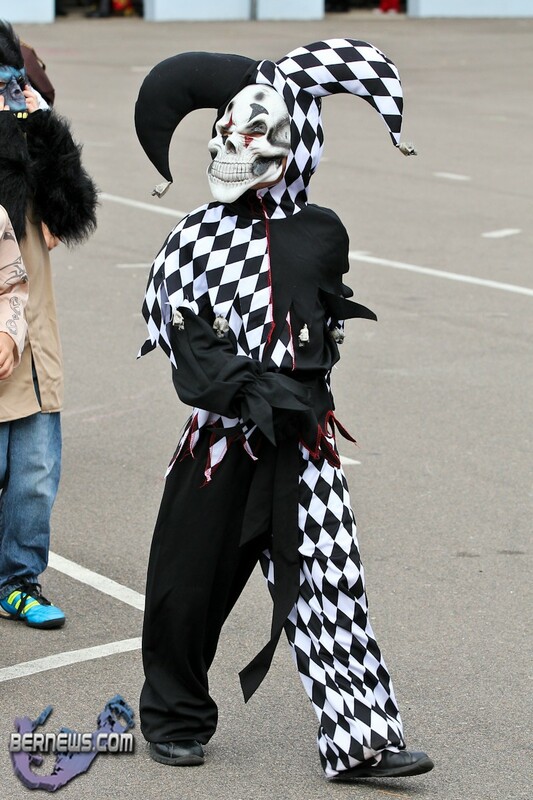 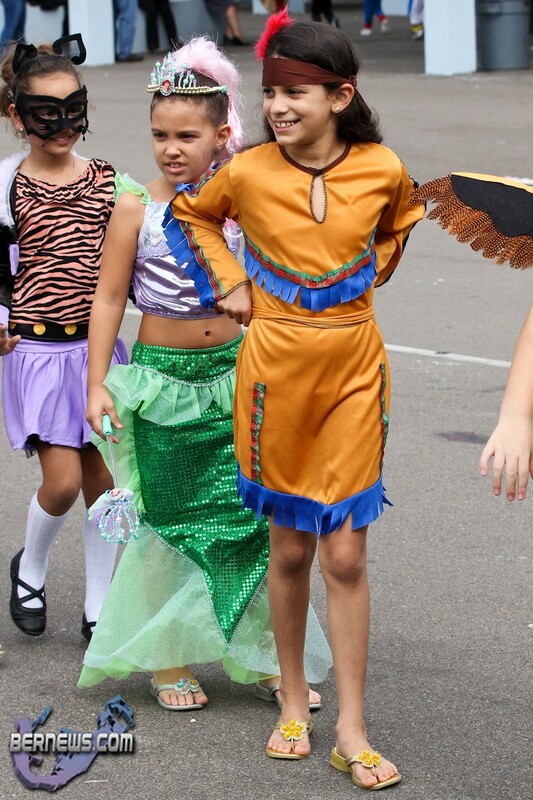 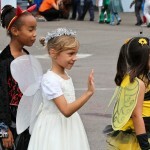 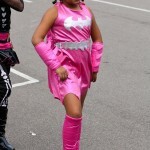 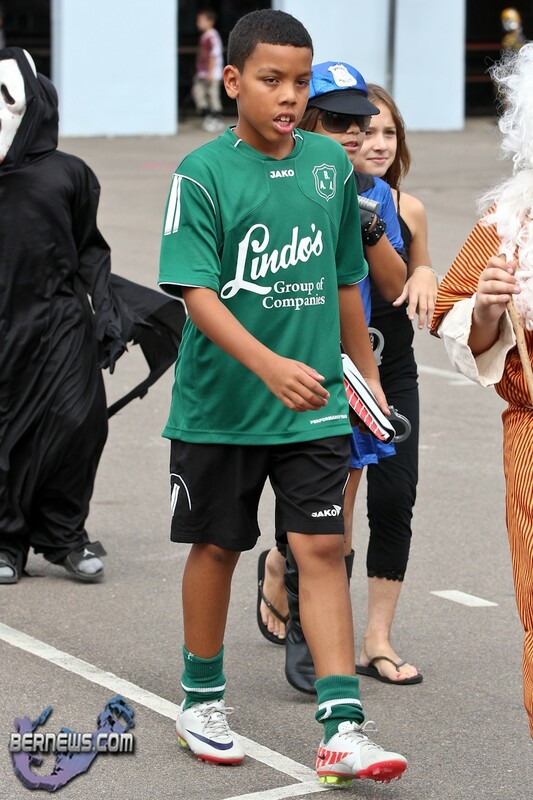 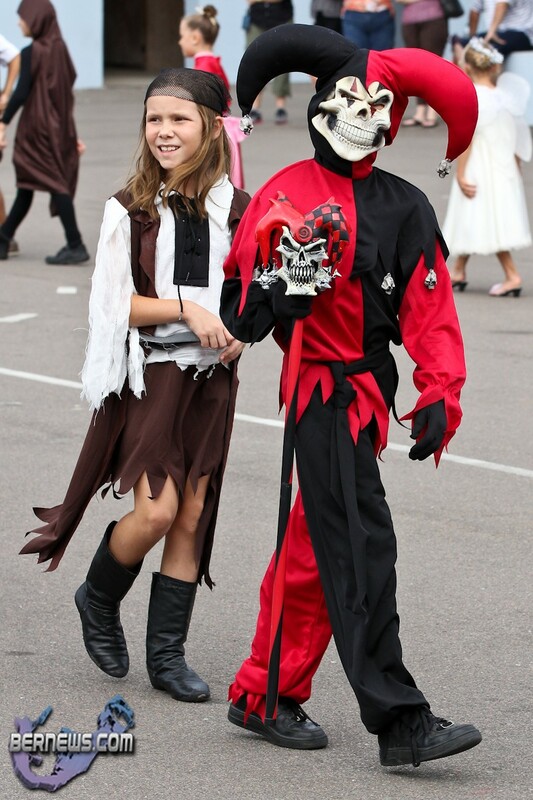 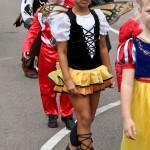 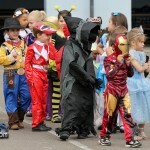 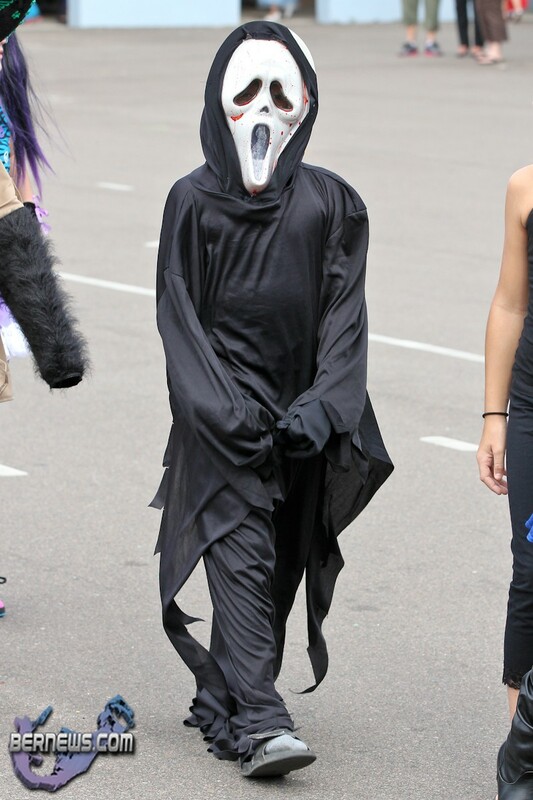 Costumed students participated in the annual Halloween Parade in the school’s courtyard while family and friends looked on. 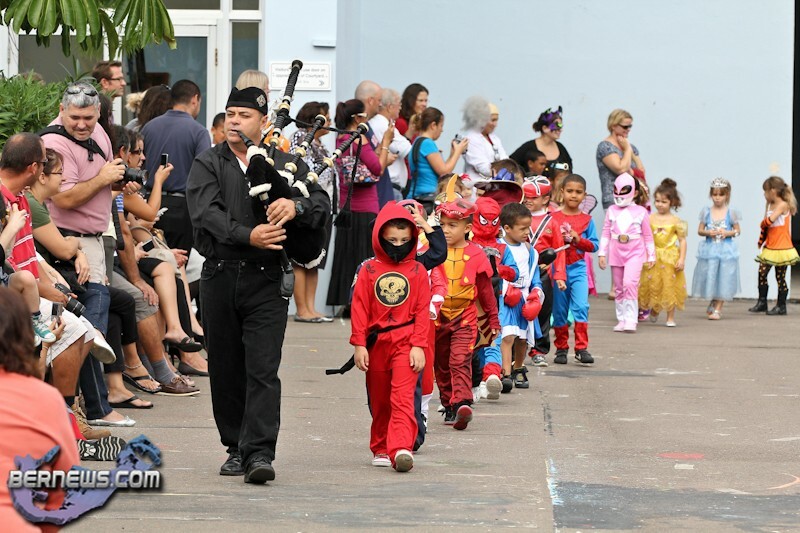 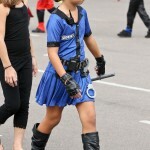 Led by the traditional bagpiper, the students marched through the school transformed into all manner of colourful Halloween characters. 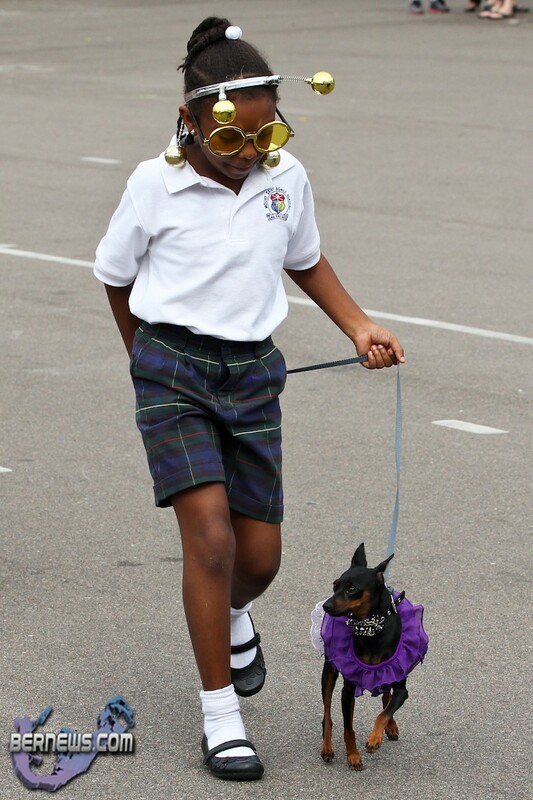 I remember doing this many years ago! 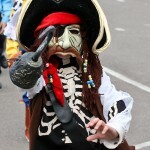 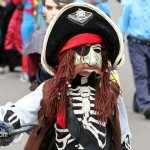 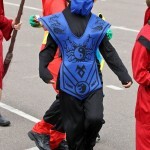 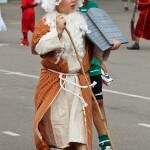 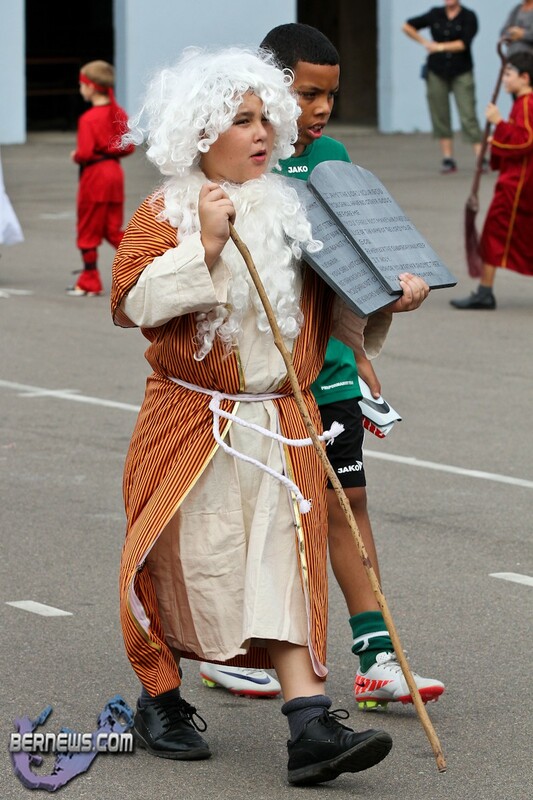 The children had a fantastic time and look forward to this tradition every year! 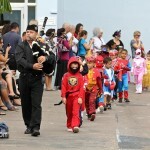 They are serenaded by Mr. Cassidy on the Bagpipes as they circle around the courtyard. 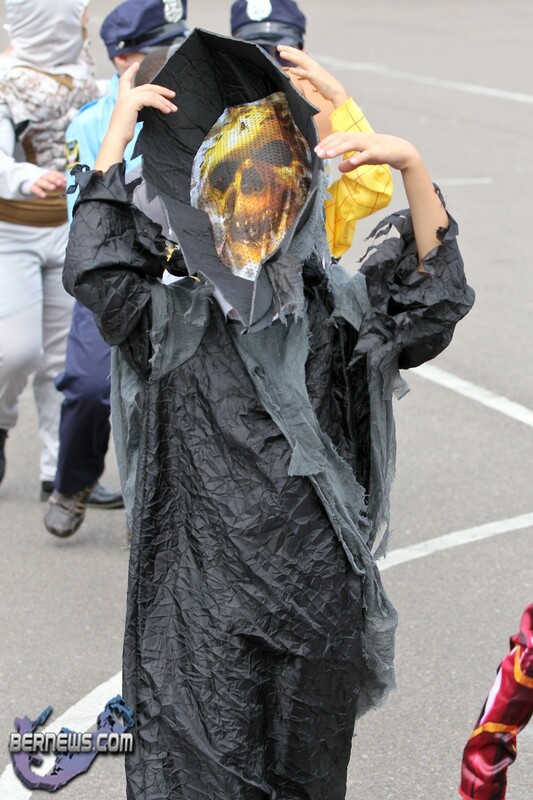 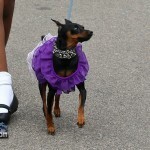 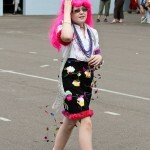 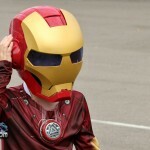 Every year we are blown away by the costumes and creativity!